Cape Cod Brewery Review: Cape Cod is home to some of the best beaches in New England. It’s also a destination for many vacationers during the summer season looking to get away from the city. Most recently, it’s home to a new brewery: Devil’s Purse Brewing Company, in South Dennis. 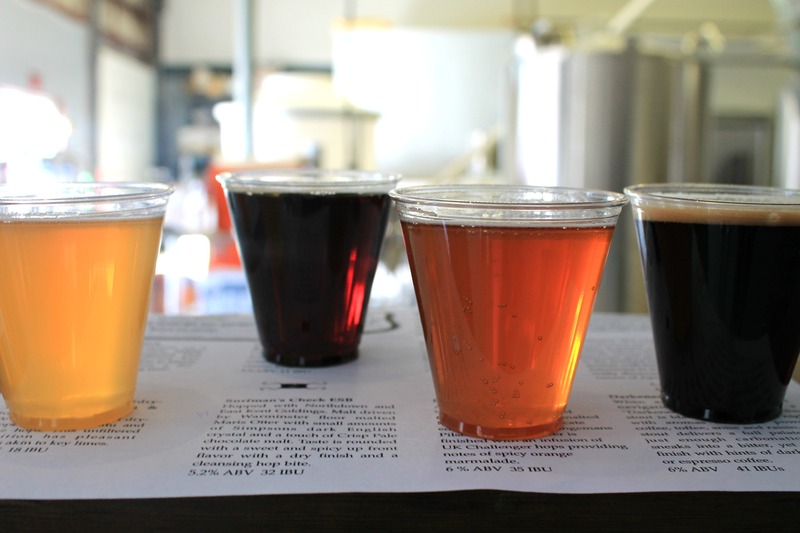 Once at the brewery, you can do beer tastings for $1.50 each or four tastings for $5. At that great price, it’s a great way to taste through the beers without feeling too full. What we did was each get four tastings (my husband and I) and ended up tasting the eight beers they had on tap! Along with the tasting, you receive a tasting guide with descriptions of each beer, which aids in understanding and learning a little bit more about the beer brewing process. Handline Kölsch: their interpretation of a German-style kolsch. Pleasant aromas of lemon zest and freshly cut grass – I’m thinking a perfect summer beer! Surfman’s Check ESB: malt driven beer with a touch of crisp pale chocolate malt. A rounded sweet and spicy flavor with a cleansing hop finish. Skatemouth Pale Ale: this beer is finished with an infusion of UK Challenger hops which add notes of spicy orange marmalade and it’s like whoa! Devil’s Purse Brewing Co. is located on Mid-Cape at 120 Great Western Road South Dennis, MA. Call ahead at 508.694.7171 to check brewery hours, as hours change between seasons. 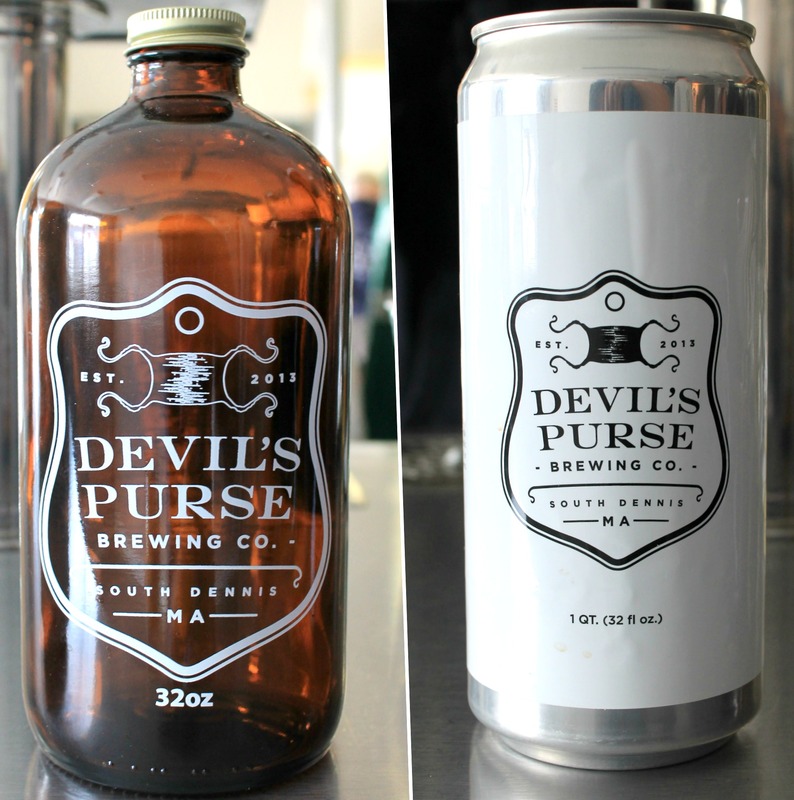 If you want to visit a friendly Cape Cod brewery with a delicious and extensive selection of beers, give Devil’s Purse a try!